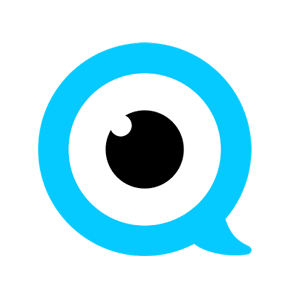 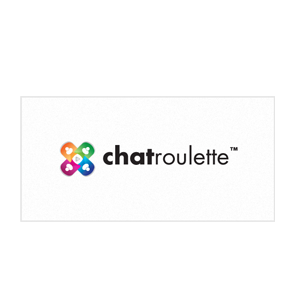 Chatous is a mobile app that enables you to meet new people, interact with random Chatous users as well as share images, audio and video files. 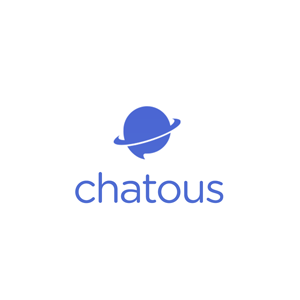 Chatous’ technology optimizes interactions with other Chatous users using big data algorithms, in order to predict compatibility and engagement among them. 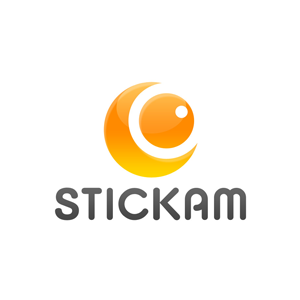 The company was launched in 2012 in San Francisco.